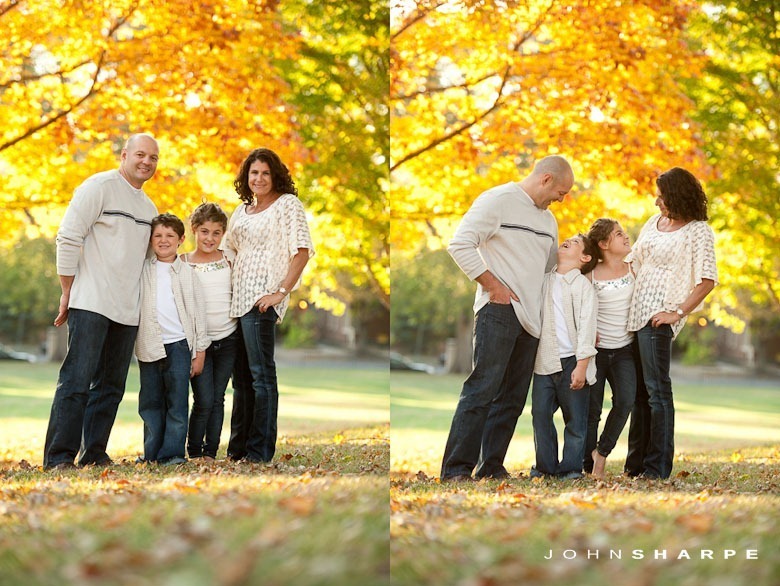 I hate the preconceived notion that family photos must be boring and full of stiff posing and plastic smiles. 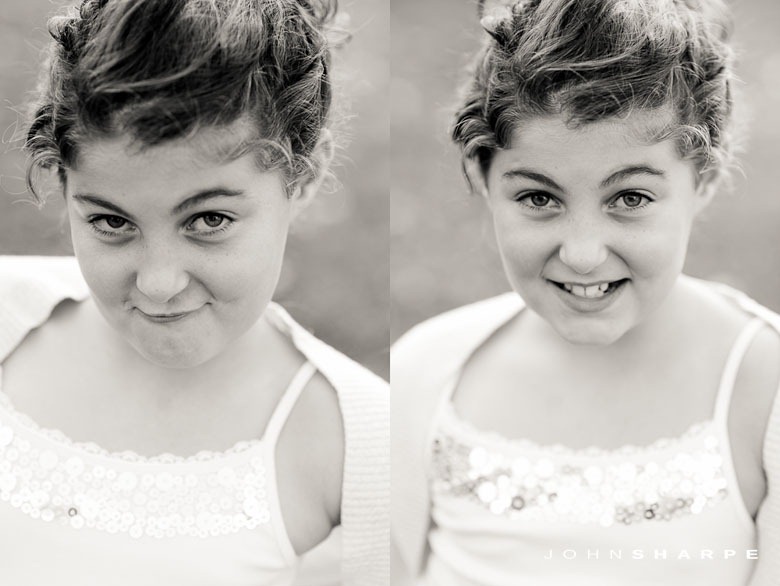 I’m never too concerned about that “perfect” shot. 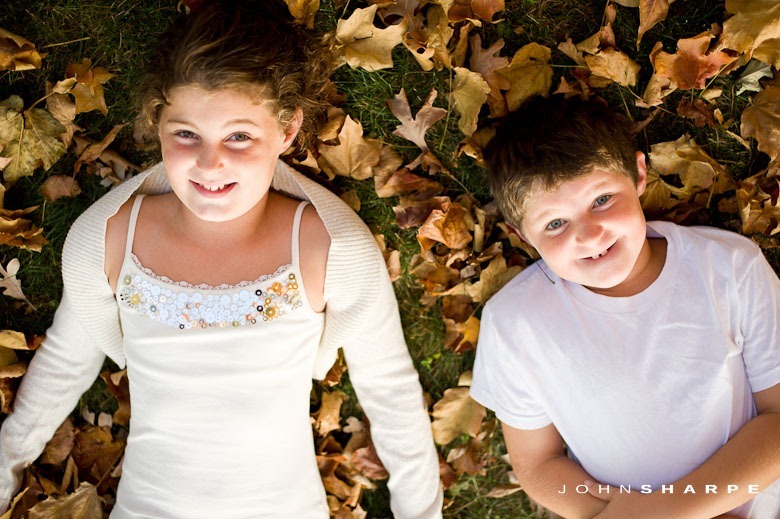 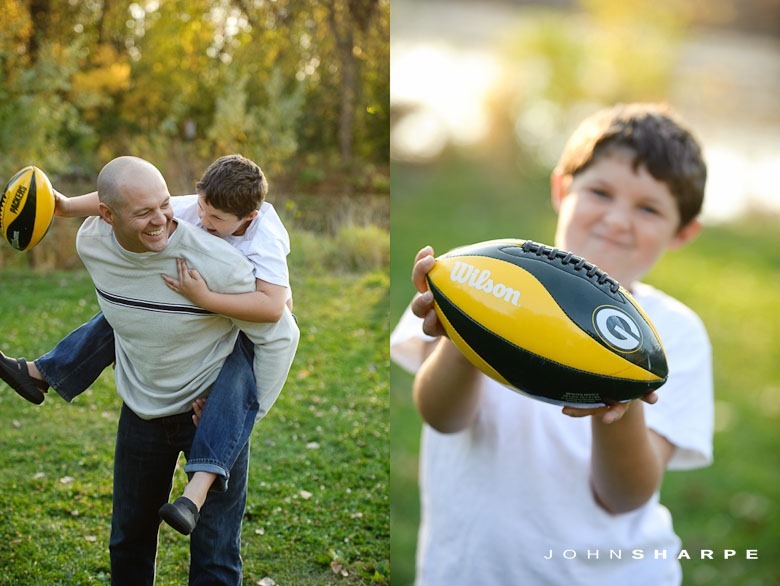 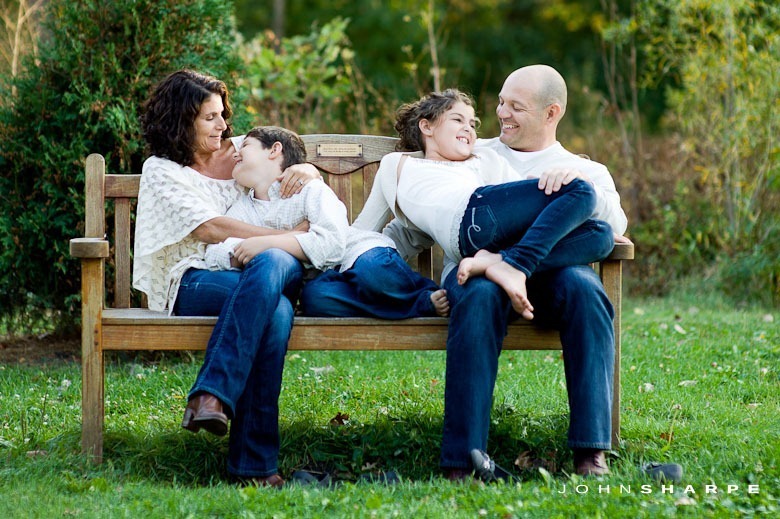 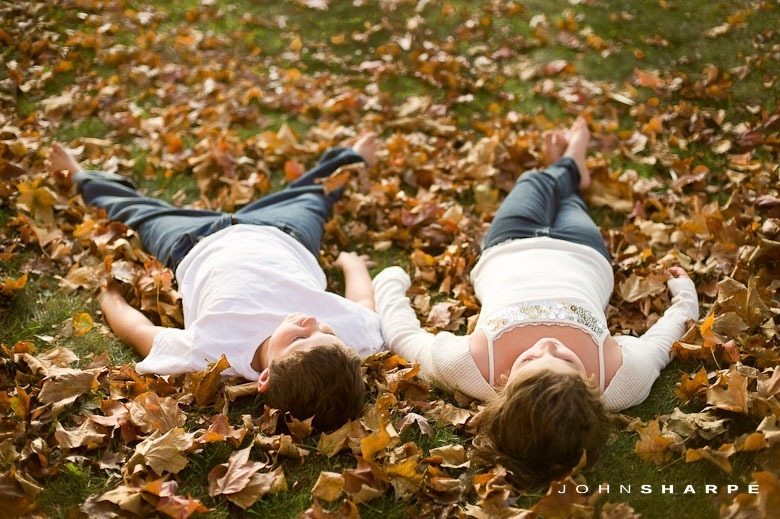 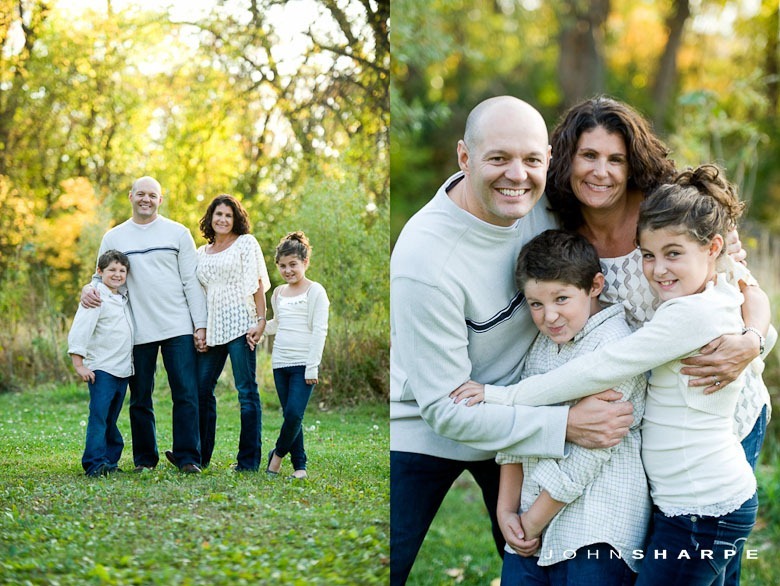 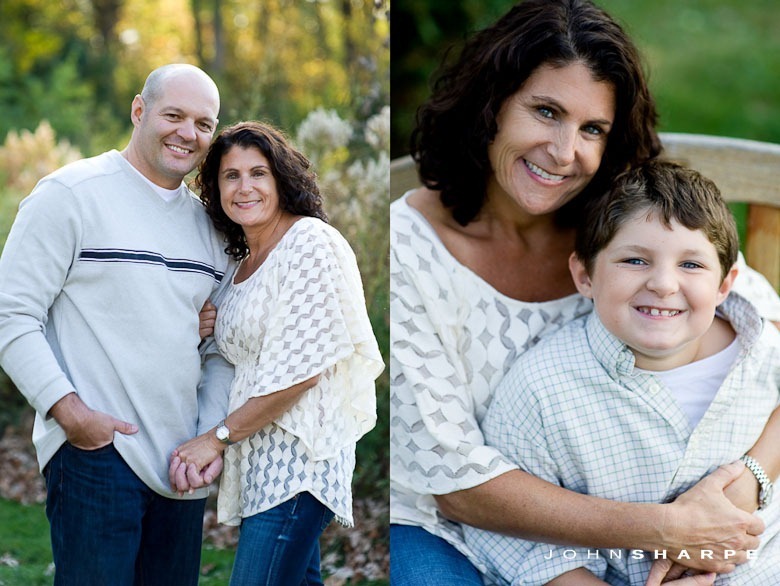 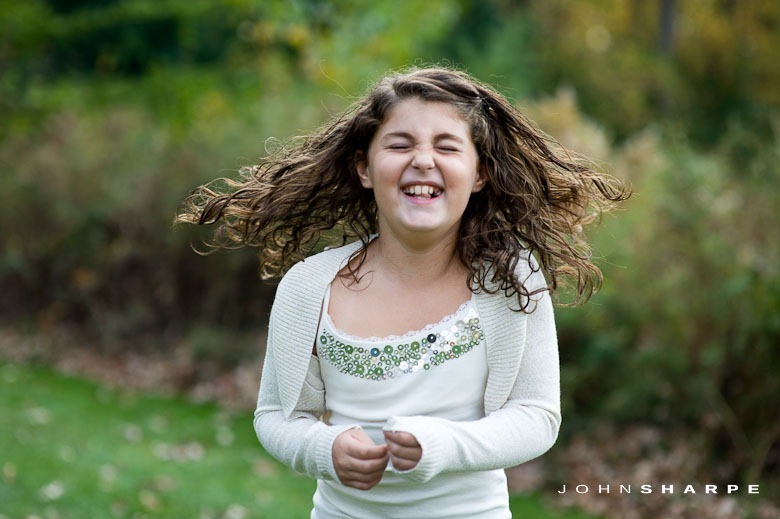 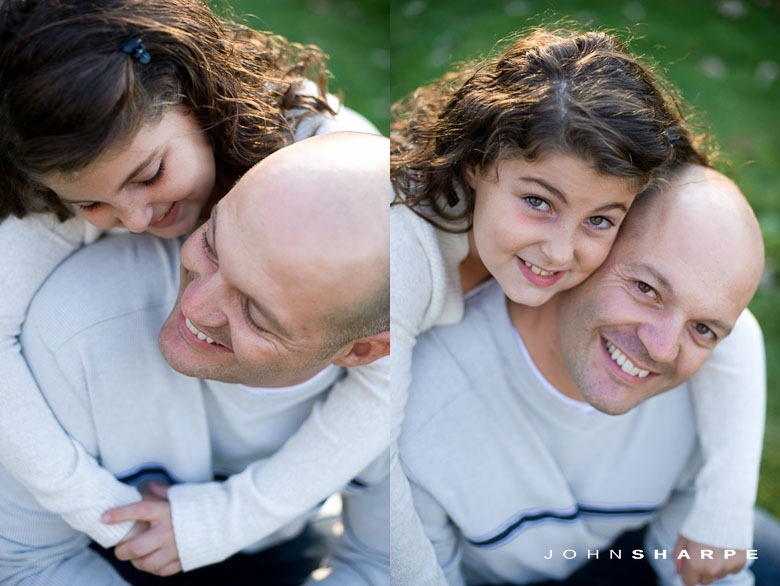 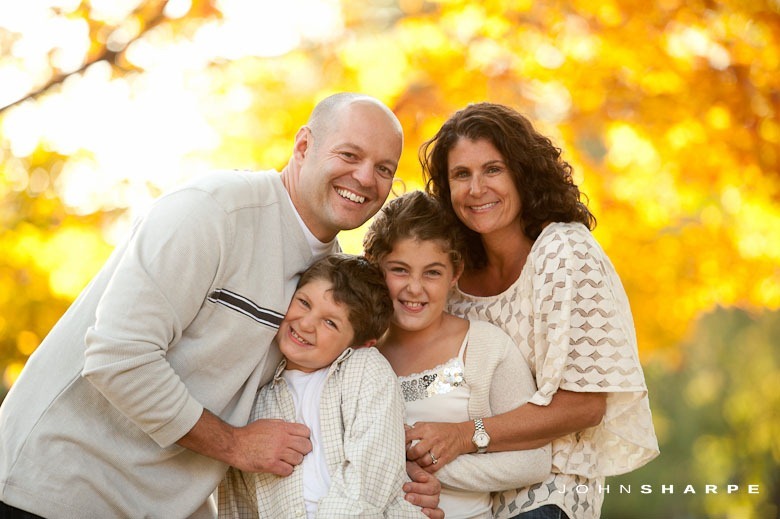 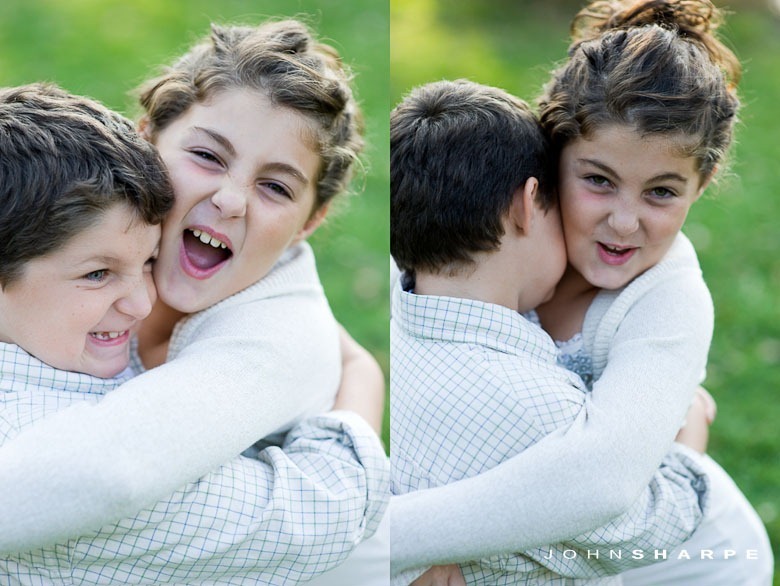 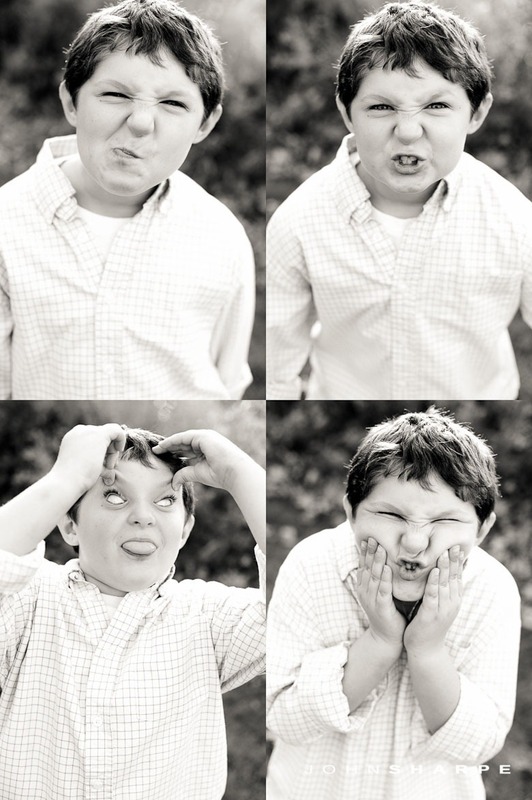 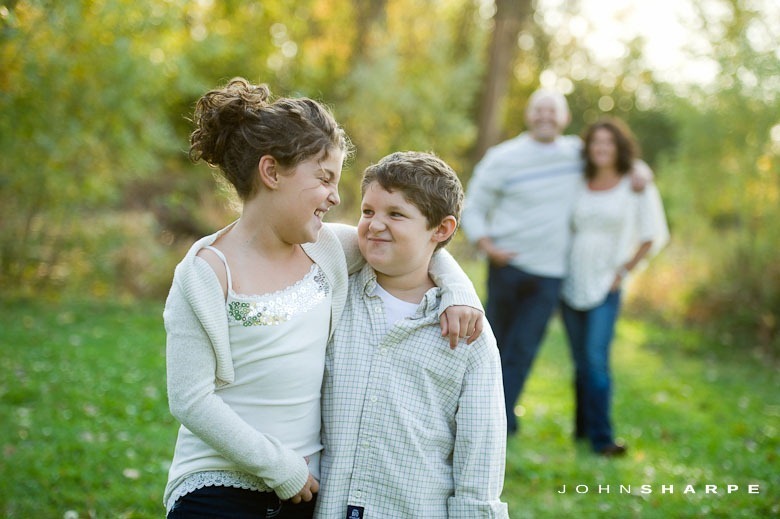 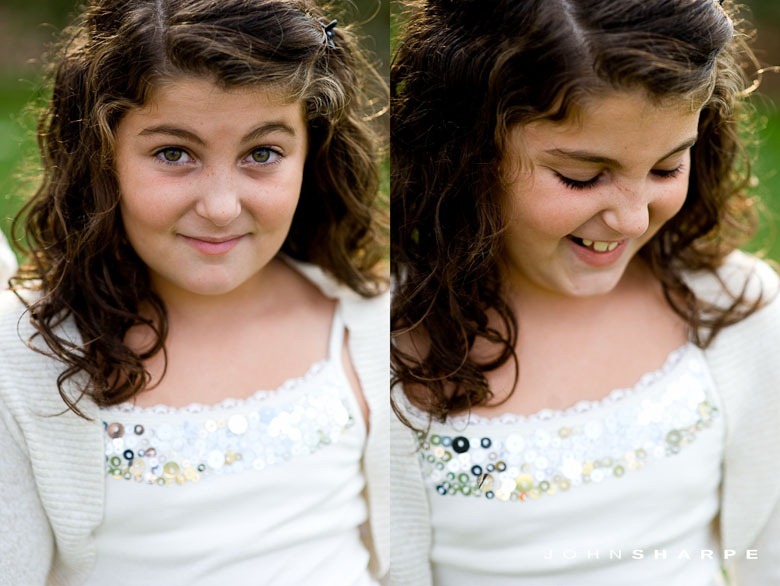 I want to capture the family as they really are…full of love, laughter, and fun.